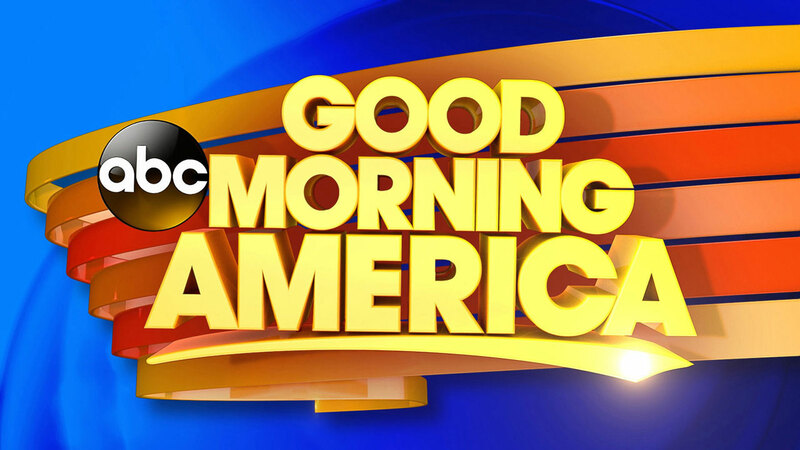 “Good Morning America” wins another week with a +600,000 lead on No. 2 “Today” show. But only No. 3 “CBS This Morning” saw viewership growth compared to the same week last year. All three newscast saw a viewer lift week-to-week, following the return to standard time.